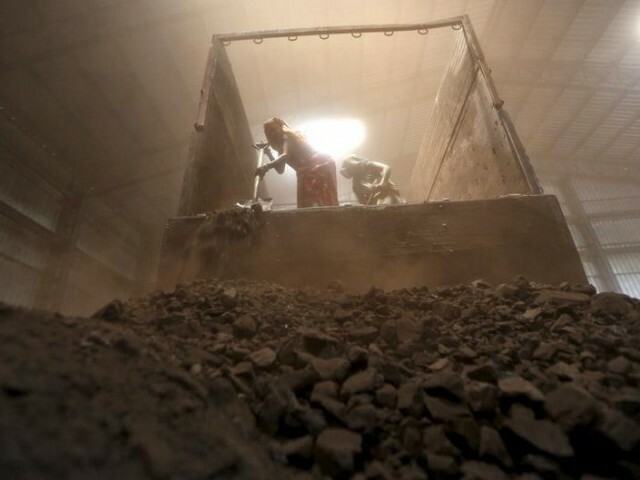 Sindh government announced, on Tuesday, compensation for the affectees of Thar Coal Block II by making them shareholders of the Sindh Engro Coal Mining Company [SECMC], along with a package stretched over a period of 30 years for the population of Gorano and Dukarcho. The statement was made by Chief Minister Murad Ali Shah during a ceremony held to mark 50 per cent completion of the power project at Thar Coal Field Block II. 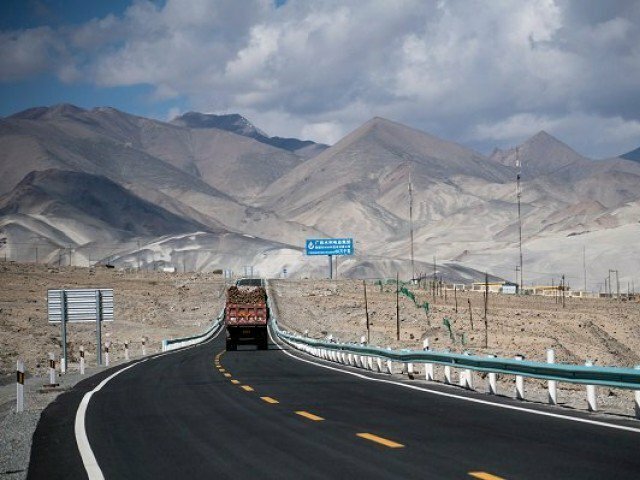 Terming the project the “harbinger of a better economic future of Pakistan”, Shah observed that the mining project had affected nearly 1, 700 people in the area. “We have already managed to provide them shelter, a separate house to each affected couple, with all the basic facilities of quality education, best health care services, safe drinking water, and sanitation,” he claimed. He said a mosque and temple will be constructed to allow people to practice their faiths. Addressing the ceremony, Chief Operating Officer of SECMC, Shamsuddin Ahmad Shaikh asserted that “the mine of Thar Block-II with 1 X 1.6-kilo meter area is the largest mine in the country” with the company managing to reach 90-meter depth. 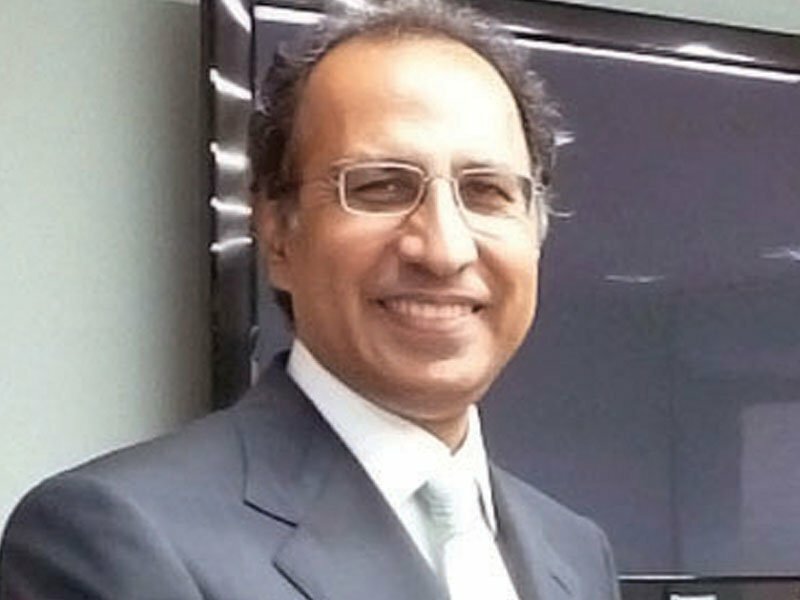 “Engro and the Government of Sindh were the two original JV partners when SECMC was formed back in 2009 –and it took us 7 long years to develop this project which has been termed as a project of National and Strategic Importance – the entire nation realises that Thar Coal is vitally important to Pakistan’s energy security,” he said. 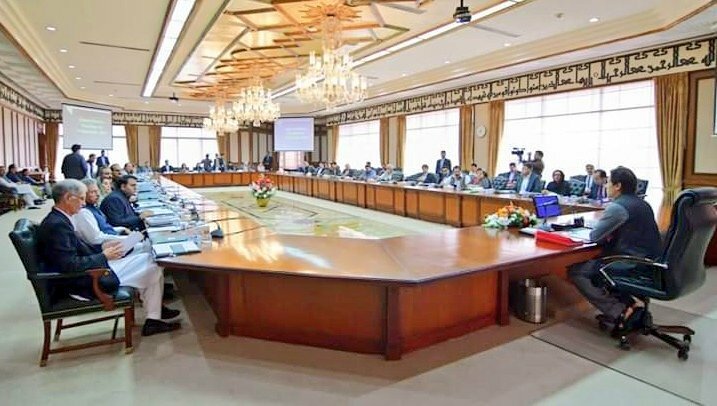 He asserted that Engro’s dealings with the government of Sindh on the project were “completely transparent, fair and based on merit.” Thanking sponsors for their efforts, Khan said the Thar coal project will be realised by June 2019.